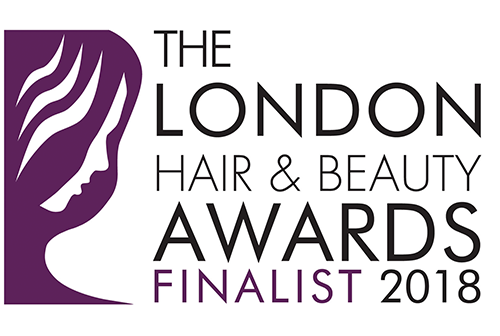 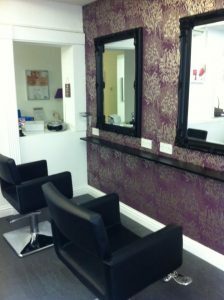 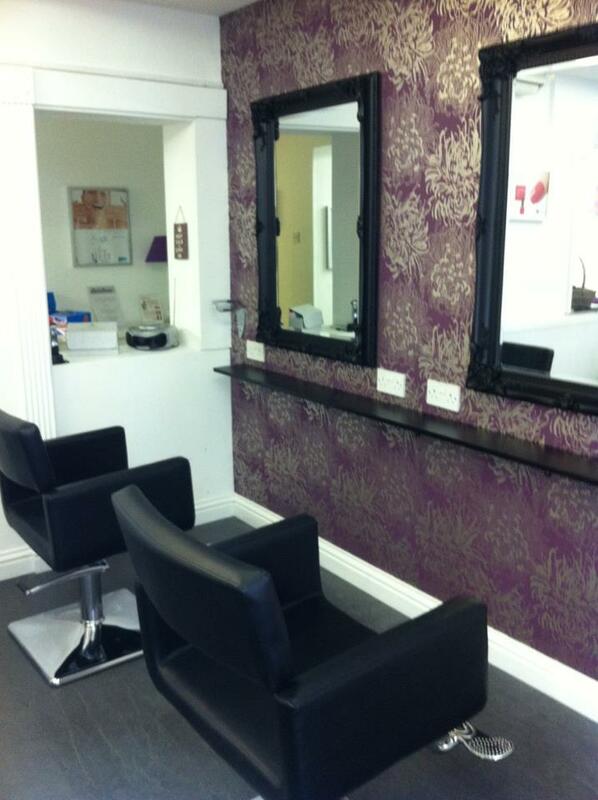 At Havering Beauty we have plenty of resourses and space within the training school and salon. 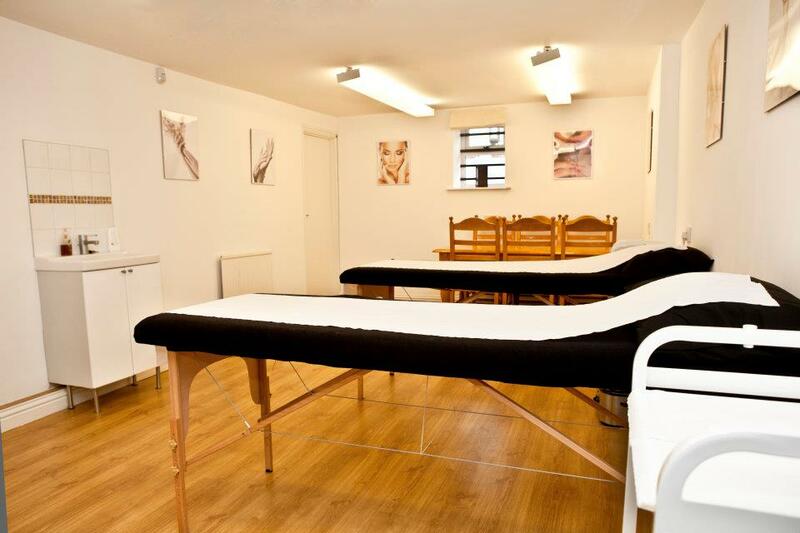 Our first training room can hold up to 8 students. 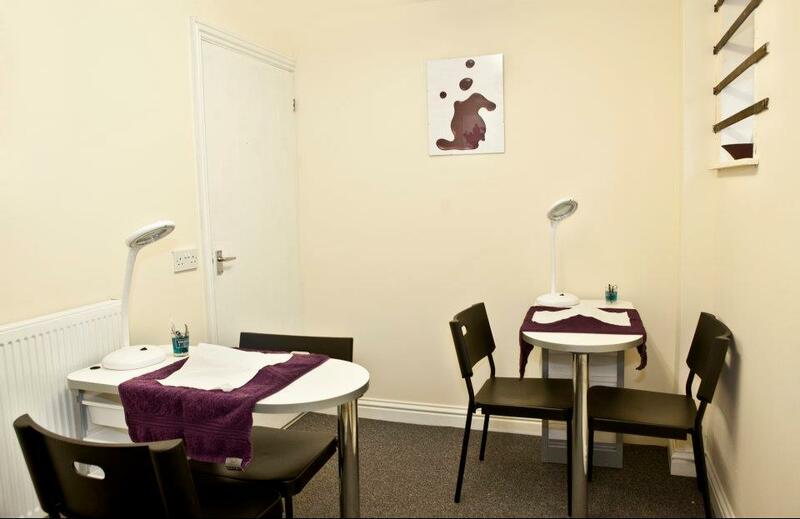 Our second training room is available to teach nail courses, 1-2-1 courses and theory subjects. 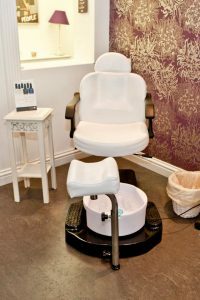 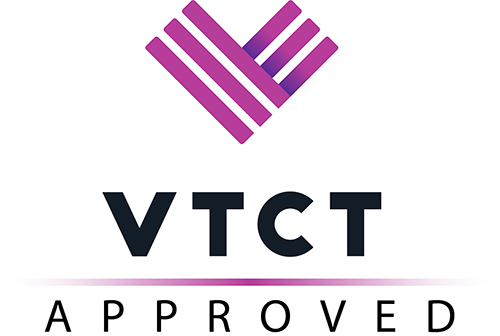 Our Salon has 2 treatment rooms, one incorporating a spray tan area, a stand up sunbed, a pedicure area, two nail stations, reception area and two hair stations. 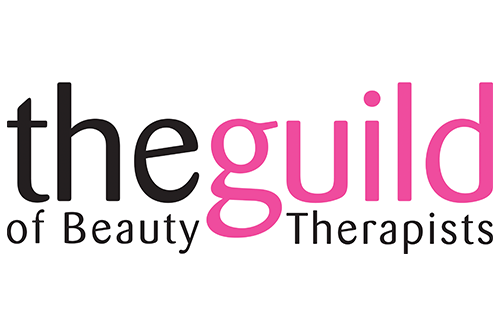 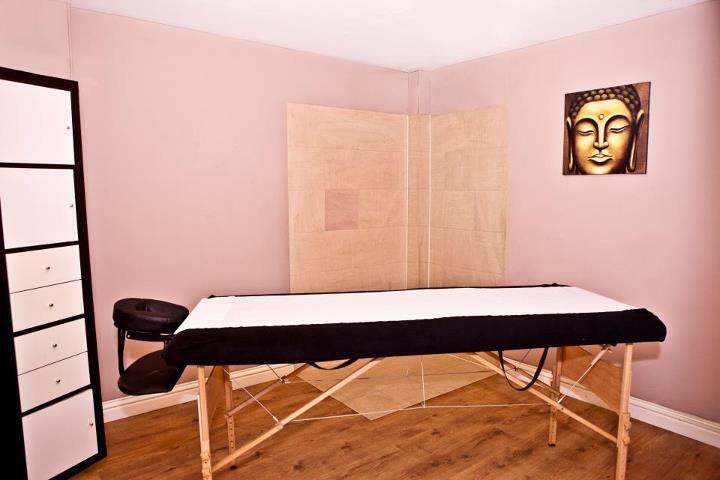 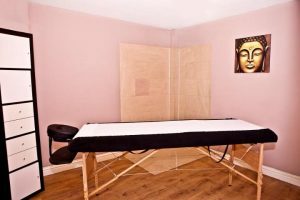 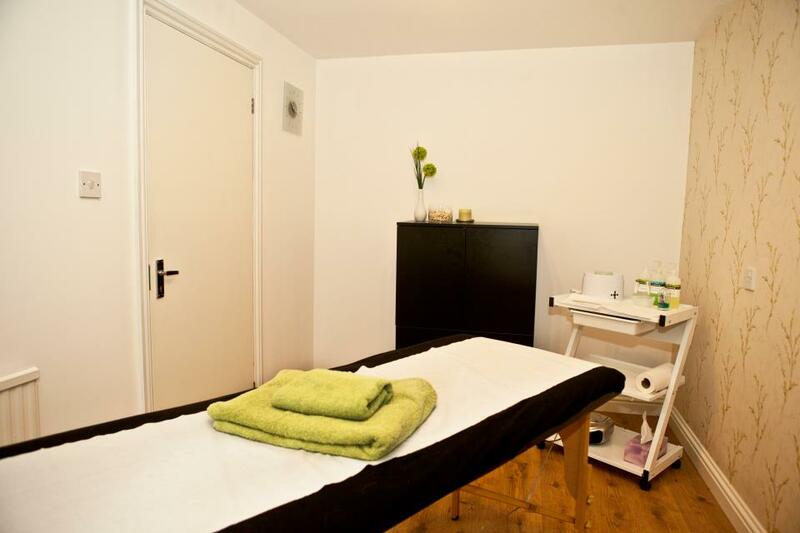 Our Treatment room, in which we carry out waxing, tinting and facials. 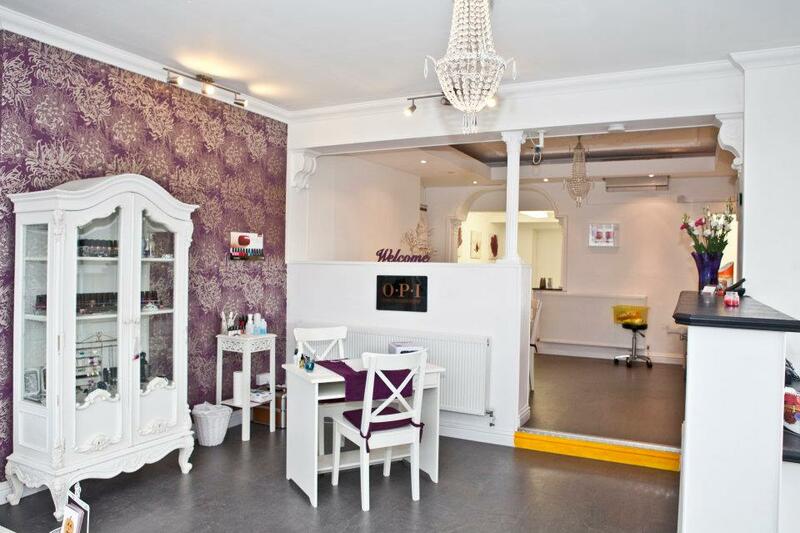 Our reception area is great for hen parties and pamper parties. 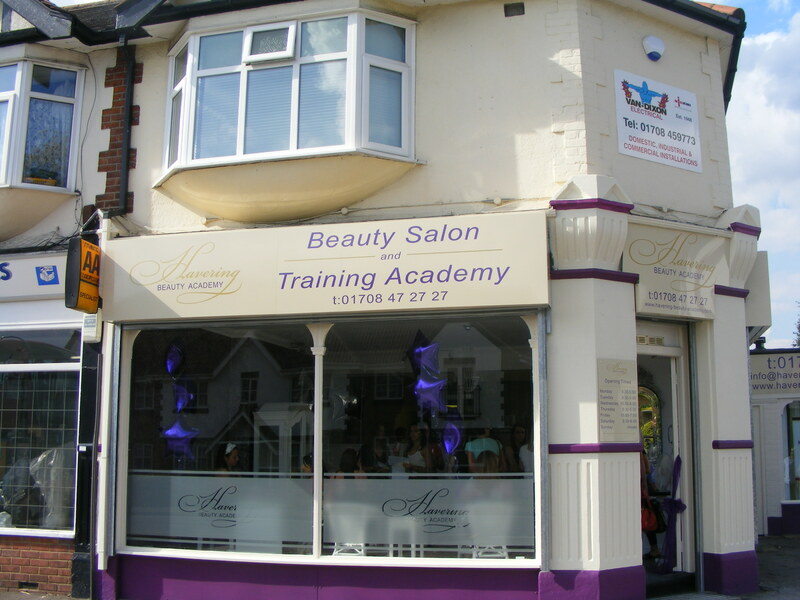 Our shop front on the corner of Hyland Way and Hornchurch Road.